Xtra clean taurus X with lots of room for the family. Non-smoker and great leather seats. Call us today for this great AWD vehicle! Price Honored with the purchase of a 2yr warranty. Recent Arrival! 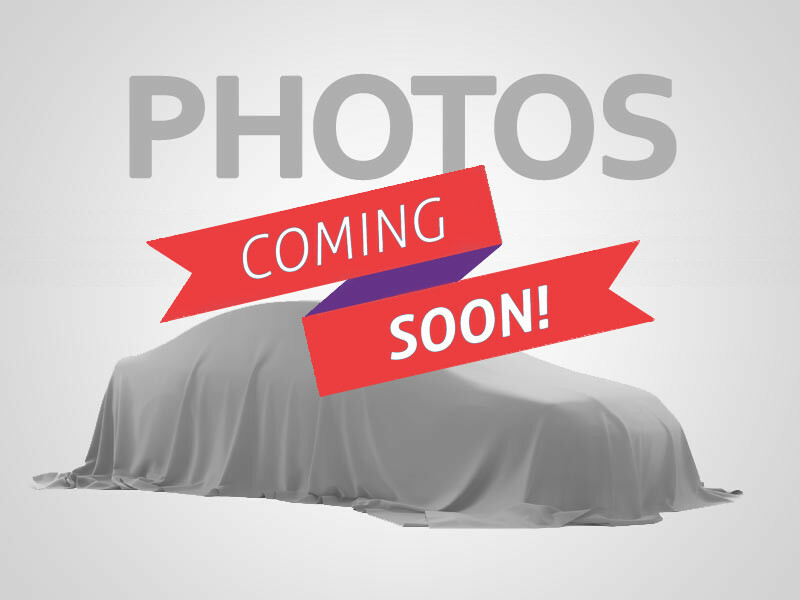 2008 Ford Taurus X Eddie Bauer Merlot Metallic *Clean Vehicle History Report*, *Bluetooth, Hands-Free*, *Local Trade, Not a Prior Rental Vehicle*. 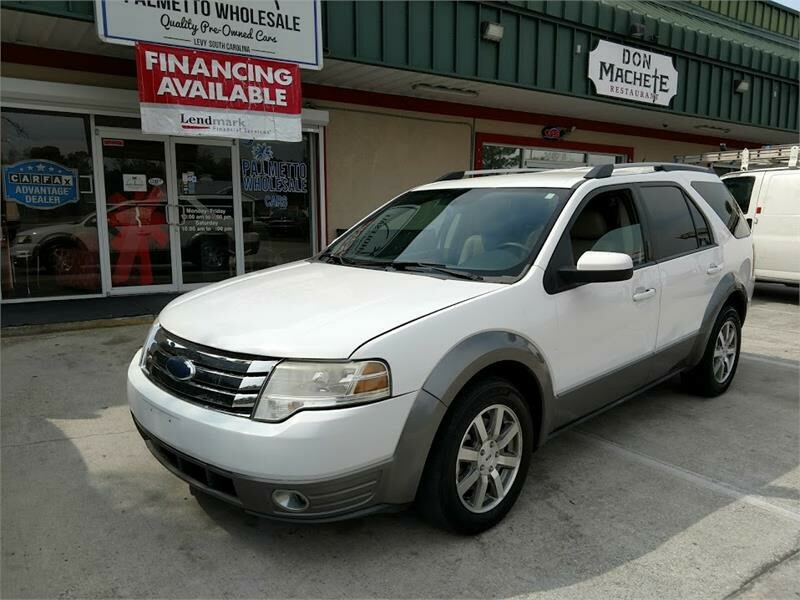 THIS VEHICLE IS EQUIPPED WITH ALLOY WHEELS, POWER SUNROOF, LEATHER INTERIOR, POWER SEATS, 3RD ROW SEATING, 6 CD CHANGER, STEERING WHEEL CONTROLS, BACK UP CAMERA, AND ONE OWNER!! !.